Give your Scion FR-S/Subaru BRZ some rear end appeal, with the RJRG Style Rear Bumper Skirts. These bumper skirts are installed by drilling into the OEM front bumper, and it is recommended to have the install performed by a seasoned professional to ensure best fitment. 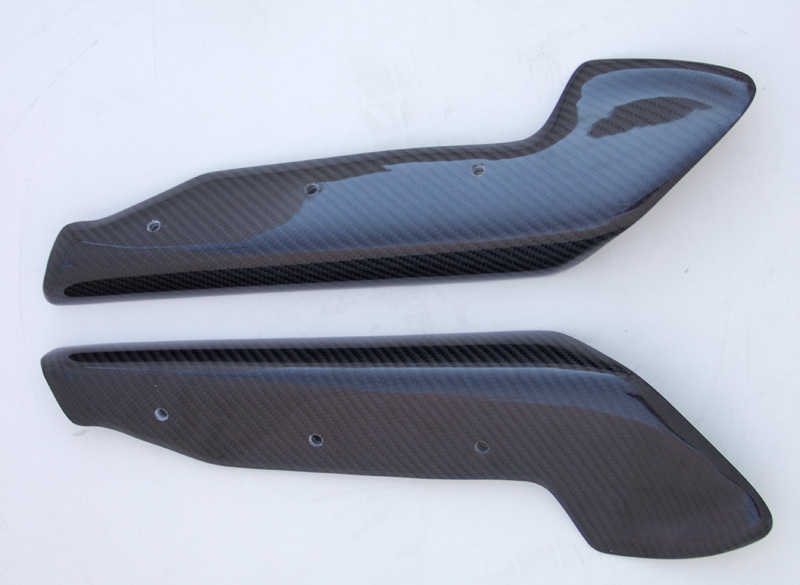 This part is offered in only Carbon Fiber Material. Call us today at 714-582-3330 to order your RJRG Style Rear Bumper Skirts or to speak with one of our specialists if you have any questions. we can install the RJRG Style Rear Bumper Skirts for you!